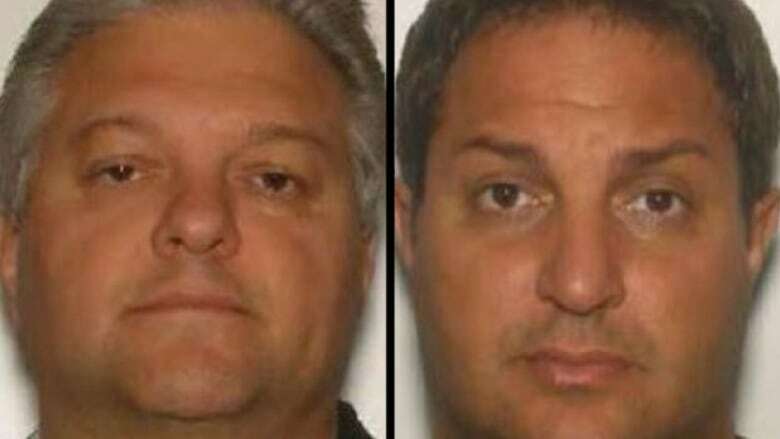 Several Hamilton community leaders have voiced their support for the Violi brothers — a pair of drug traffickers with ties to a Buffalo crime family who were busted in a massive cross-border police operation that had infiltrated organized crime in Canada. A local priest. The head of the union that represents Hamilton's paramedics. A manager at Hamilton Health Sciences. The former head of the city's airport. These are among the people who have voiced their support in court for one or both of the Violi brothers — a pair of Hamilton drug traffickers who were busted in a massive cross-border police operation that had infiltrated organized crime. Their crimes are numerous. Domenico Violi, 52, was sentenced to eight years in prison in a Hamilton courtroom on Monday after pleading guilty to multiple counts of drug trafficking, in a court hearing that revealed connections to U.S.-based crime families. Media reports from the courthouse describe his family and friends breaking out into a round of applause in a show of support as he was led from the courtroom. Then there's his brother, Giuseppe (Joey) Violi, 48, who pleaded guilty in Milton court back in June to trafficking fentanyl, cocaine and conspiring to import cocaine. He was sentenced to 16 years in prison. Despite the severity of those crimes, high-ranking members of Hamilton institutions are vouching in court hearings for the Violis. Several people submitted sterling character references to the court for Joey Violi, describing him as a kind and generous family man who has done much for the city. In the letters, the people who wrote them said they had no prior knowledge of the criminal activity of either brother. The letters were, however, written after he was charged. 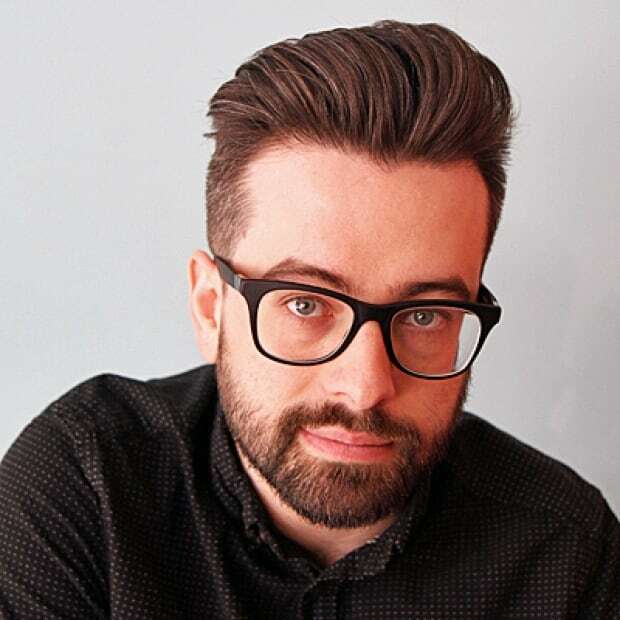 "Joey is truly an individual who cares for those less fortunate," wrote David Anthony DiSimoni, customer support services site manager for Hamilton Health Sciences. "Joey Violi is a valuable member of our community," wrote Mario Posteraro, president of Ontario Public Service Employees Union Local 256, which represents Hamilton's paramedics. People involved in organized crime are usually intricately embedded into their communities in which they operate, and so they are able to build a perception of goodwill to those around them, said Antonio Nicaso, a Mafia expert who teaches courses on organized crime at Queen's University. "This represents the backbone of Mafia power … the idea that you can count on people outside the organization," he said. "This aspect of creating a network of trust is the most important aspect of Mafia culture." Character reference letters are a routine part of sentencing submissions in criminal trials, where people voice their support for a person who is being sentenced in an effort to lessen the severity of that sentence. There is no indication that the people who sent these letters did so with any outright support for criminality in mind. But what is startling is to see high-ranking members of public institutions stand behind convicted drug traffickers. The inclusion of letters from people affiliated with local healthcare raises especially glaring questions. Opioid-related deaths are increasing each year in Hamilton. Last year, 87 people died from opioid overdoses in the city — a death rate 72 per cent higher than the rest of Ontario. And in the first three months of 2018, the preliminary number of opioid-related deaths was almost two times higher than in the same timeframe last year, according to the city. So why is the head of the city's paramedic union — who would be more intimately familiar with the opioid crisis than just about anyone else — be throwing his support behind a man who has been trafficking fentanyl, which is quite possibly the most potent opioid there is? Posteraro, who also still works as a frontline paramedic, told CBC News that he absolutely understands that fentanyl has a destructive impact on society, and that he doesn't condone or accept drug use on any level. He says he "wasn't compelled" to send a character reference letter to court in support of Violi, his friend of 28 years, but he was asked. "He acknowledged his indiscretions and paid a heavy price," said Posteraro, who said he had no inkling of his friend's criminal connections before he was charged. "[His crimes] don't take away from some of the good things he and his brother have done for the community," he said. Violi's defence lawyer, Dean Paquette, told The Globe and Mail that the crowd in the courtroom for Monday's hearing and evidence of Violi's community and charity work say "a lot about Domenic's larger character." Michael Sanderson, the chief of the city's paramedic service, refused to comment on Posteraro's letter, citing respect for the court process — a process that is already finished, with these guilty pleas. Posteraro isn't the only person working in the healthcare industry who is pledging support to the Violis. DiSimoni, who works with Hamilton Health Sciences (HHS) said in his letter that Joey Violi managed UNICAN Linen and Laundry Services, which was under contract to provide "specialty laundry services" for the five area hospitals under the umbrella of HHS, stretching back 15 years. Lillian Badzioch, spokesperson for HHS, told CBC News that it has been "many years" since the organization's contract with UNICAN ended. She said in an email that HHS "did not endorse the reference letter" and didn't know anything about it prior to media reports. "Our focus is on working with our community and health partners to address the opioid crisis in Hamilton," Badzioch said. In his letter, DiSimoni characterized Violi as a "generous" and "proud family man." He did not respond to a request for comment for this story. The support for the Violis doesn't end there. Stoney Creek priest Father Francesco Cucchi also wrote a letter of support to the court, calling Joey Violi "a good guy," if "maybe too extrovert[ed]." Cucchi also did not respond to a request for comment. The Diocese of Hamilton refused to comment on one of its priests voicing support for a convicted drug trafficker. Then there's the former head of the Hamilton airport, Tony Battaglia. He's the president and CEO of local homebuilder Westpark Homes and a past president of the Hamilton-Halton Home Builders' Association. He also offered to be a surety for Domenico Violi at bail hearing last December. Battaglia told CBC News that his friendship with Violi stretches back 25 years, after they were introduced through a mutual friend. He said he didn't have any idea of his friend's criminal ties. Battaglia said Violi was a "very generous person who was very involved in the community." "He was always the first person at Christmastime to pick up 20 or 30 turkeys and take them down to the Good Shepherd and no one would even know," he said. "I was surprised that he would be involved in such a thing." The Violi brothers' roots in organized crime stretch back to the 1970s. 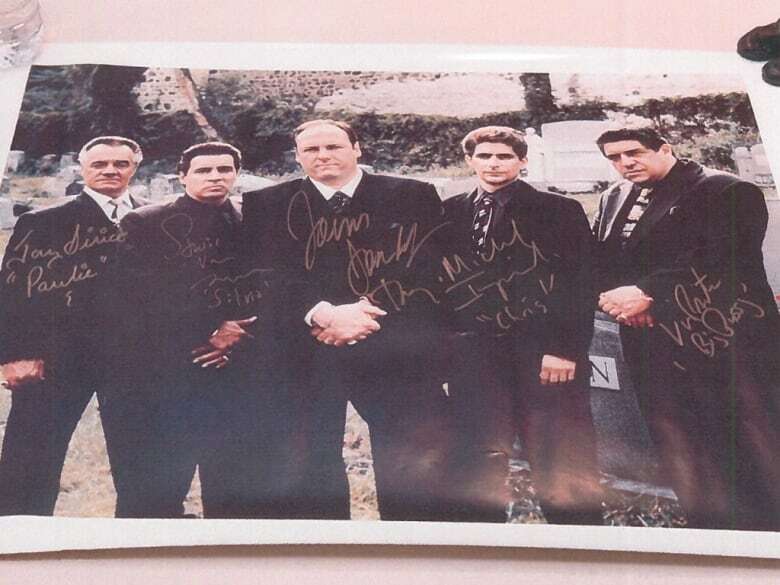 Their father was once the acting head of the Montreal Mafia, before he was shot and killed at close range back in 1978. The agreed statement of facts filed in court for these cases shows the depths in which the two brothers were involved in organized crime. Court documents outline how Joey Violi brokered the sale of kilograms of fentanyl to a paid RCMP agent, who was at the time a made member of the New York City-based Bonanno crime family. In transcripts of wiretap conversations, Violi tells the agent about how he also flooded Hamilton with crack cocaine. 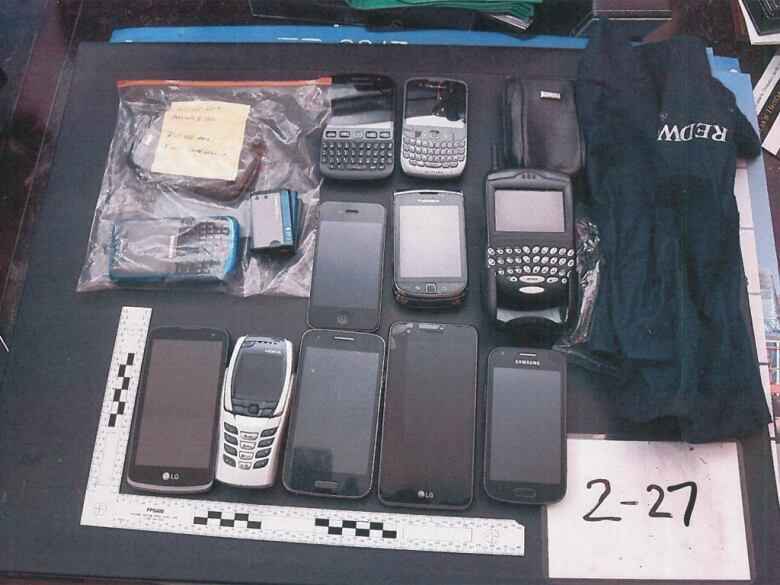 "I brought it to Hamilton," he said, according to court documents. "A lot of people here were crack heads?" the agent responded. "Oh after a year ... you should have seen the city," Violi responded. Court documents also outline similar situations with Domenico Violi. 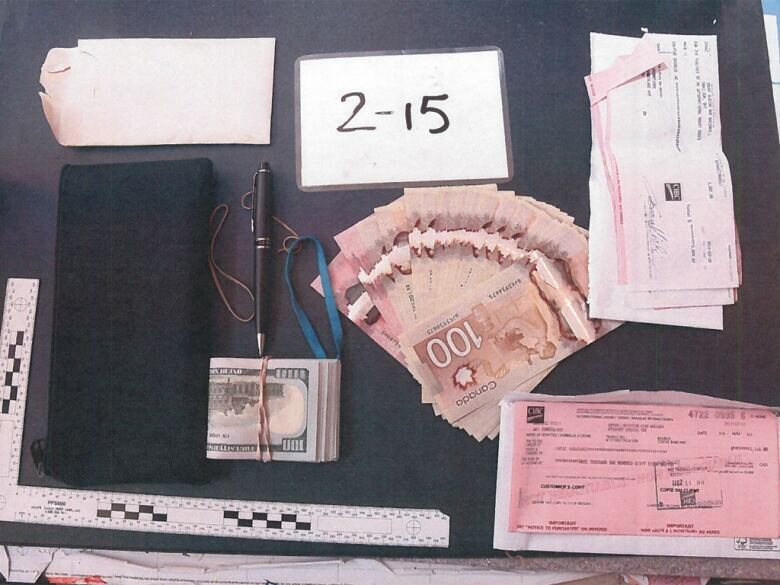 The agreed statement of facts show how the RCMP agent and police officers who were working with him bought a variety of drugs involving Violi, and also had numerous discussions about organized crime groups operating in both Canada and the U.S. 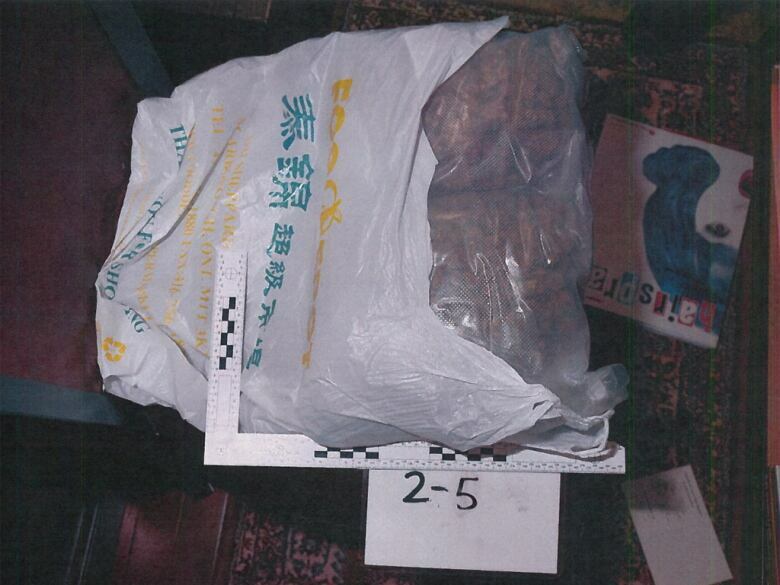 The investigation found Violi trafficked PCP, MDMA and methamphetamine to the agent for $416,000 USD.